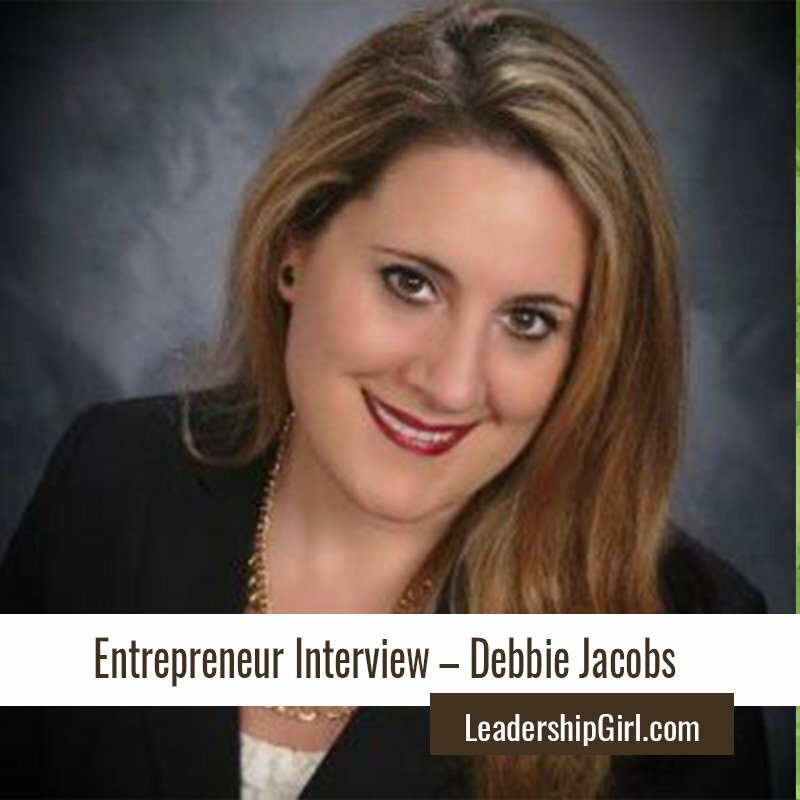 Debbie Jacobs is a positivity mindset Transformational Life Coach whose emphasis is on success and happiness. She’s been a certified workshop leader, and is currently pursuing certification from the Napoleon Hill Foundation. Debbie studies the many principles of universal law and teaches alignment as fundamental happiness practices. She also developed the “My Inner Voice” app for her training program. My business is a coaching program called Empowering with Positivity. We focus on gaining control of the mind – taking the mind off autopilot and focusing on positive thinking. The app I developed, “My Inner Voice”, helps program your subconscious mind by allowing you to record affirmations in your own voice, and then listen to them while you sleep. I was working in the corporate world and went through some pretty tough times. 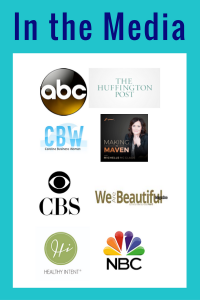 I started working with Louise Hay and some life coaches. To rearrange my mindset. I made a connection between these thoughts that were ruining my life, and realized I needed to change those thoughts. I started to detach myself from those thoughts, and decided to change those thoughts, and become a positive thinker. The biggest challenge has been sticking with it. It’s not easy – the subconscious mind doesn’t give up easily. It’s been an epic battle. My conditioning was very negative. I have four abusive siblings. – I just stuck to it. When a negative thought pops into my mind, I stop it, and replace it with a positive thought. My greatest reward has been getting rid of the negativity and the weight of the emotional baggage. I guess I would have gotten started earlier. Create your vision in your mind first. Use your thoughts to think about what you want for your business. Don’t waste your time thinking about negative things. Your business can be a success. Your mind likes to be occupied. You can choose how you think. Social Media, a website and a Facebook page. My coaching is a service. My app is a product. That I have an app. The subconscious mind controls 96-98% of our thoughts, and when we gain more control of our thoughts, then we are controlling all of our thoughts. It is a positivity mindset with a focus on success and happiness. The 3-month training can be extended to 6 months. This does take time, and repetition. I think that the encouragement and support is necessary – with the app.